Contributors: T. Richard Blurton, Curator, Department of Asia at the British Museum; Samiran Boruah, painter and curator at the Assam State Museum, Guwahati; Crispin Branfoot, Senior Lecturer in south Asian art and archaeology, School of Oriental and African Studies, University of London; Rosemary Cr111 Senior Curator (South Asia), Asian Department, Victoria and Albert Museum, London; Anna L. Dallapiccola, Honorary Professor at Edinburgh University; Sona Datta, Curator in the Department of Asia, British Museum; Mary Beth Heston, Professor of Art History and Director of Asian Studies, College of Charleston, South Carolina; Jyotindra Jam Member Secretary, Indira Gandhi National Centre for the Arts, New Delhi, Nina Sabnani, Associate Professor, IDC, Indian Institute of Technology, Bombay Kavita Singh, Associate Professor at the School of Arts and Aesthetics, Jawaharlal Nehru University, New Delhi, Kirtana Thangavelu, Continuing Lecturer, Department of History of Art and Visual Culture, University of California, Santa Cruz. India has astonishingly rich variety of painting traditions. While miniature punting schools became virtually extinct with the decline of aristocratic patronage, a number of local vernacular idioms still survive and continue to develop, adjusting to social and political changes. 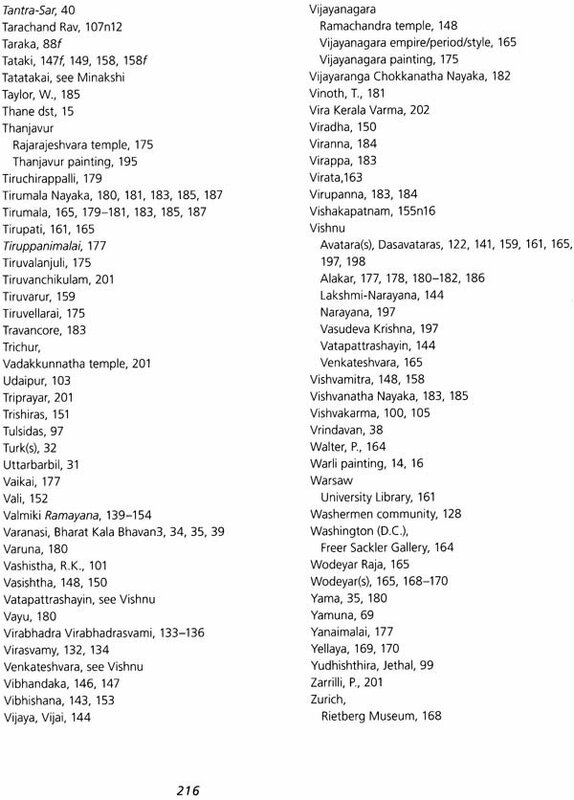 The present collection of papers is the volume of the proceedings of the conference ‘Indian Painting: The Lsser Know Traditions’ held in Houston in 2008. 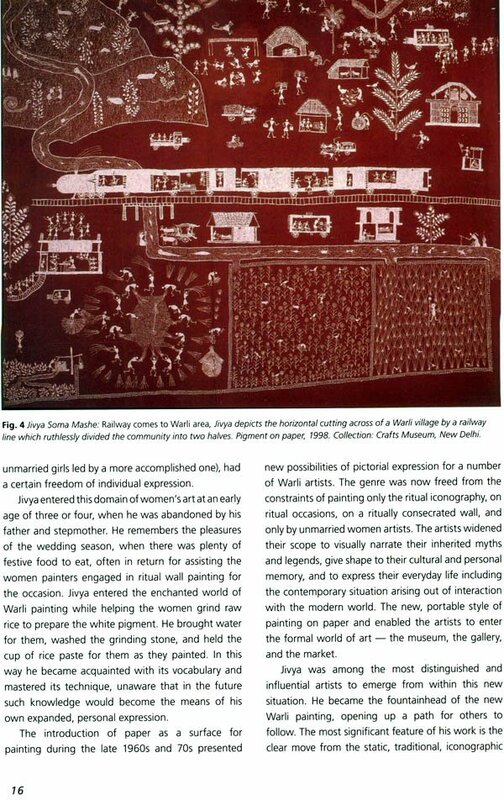 The aim of the conference was to highlight these lesser-known artistic expressions grouped, until the recent past, under the heading of ‘folk art’. 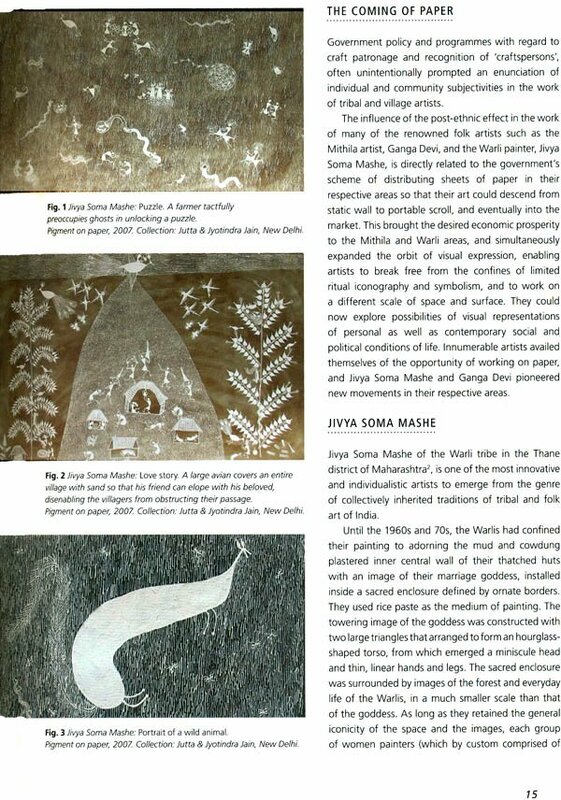 These artistic expressions are now beginning to be recognized as of) pivotal importance for an understanding of the social setting in which they have evolved essays concentrate on the following geographic areas: Assam, Bengal, R. Andhra Pradesh, Tamil Nadu, Karnataka and Kerala. The time-span, covered by the works discussed by the contributors, ranges from the late seventeenth century to the present day. Anna L. Dallapiccola was Professor of Indian Art at the South Asia Institute of Heidelberg University from 1971 to 1995. In 1991, she was appointed Honorary Professor at Edinburgh University, and has regularly lectured at the School of Oriental and African Studies, London, and was Visiting Professor at De Montfort University Leicester until 2004. 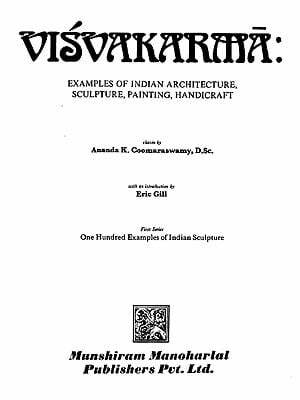 In India she was closely involved in the Vijayanagara Research focuses on South Indian painting, in particular on the kalamkaris in the Victoria and Albert Museum. 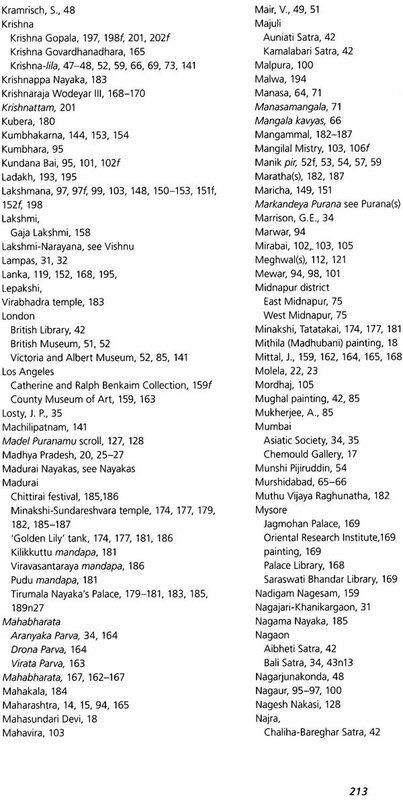 Among her most re cent publications are South Indian Paintings: a catalogue of the British Museum collection (2010), The Great Platform at Vijayanagara (2010). The first art conference that I organized entitled The Art of Hoysalas, was held in 2004 under the auspices of the Houston Kannada Vrinda at the Museum of Arts, Houston. Little did I know then that it would be the first of many such conferences at this museum. In December 2006, Dr Anna L. Dallapiccola was visiting Houston as an invited speaker at the Royal Legacy conference being held at the local Museum of Fine Arts. 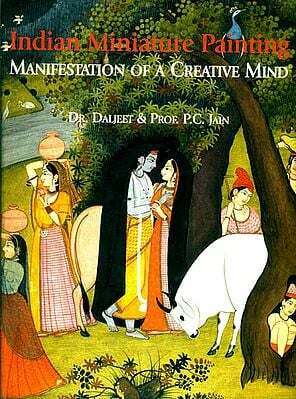 At that time I requested her help in organizing an international conference on Indian Paintings in Houston. However, I did not know then that she was in fact a specialist in the field. Dr. Dallapiccola immediately proposed the names of five or six eminent participating international scholars and assured me that she knew of a few more scholars who would be interested in coming to participate in such a conference at Houston. On returning to her home in Edinburgh, she wrote suggesting that this conference should focus on a somewhat neglected area of study, namely ‘Indian Painting: the lesser- known traditions’. The two-day conference was held on March 8—9, 2008 under the auspices of Samskriti Society for Indian Performing Arts, It brought together scholars in the field of visual and performing arts. A unique aspect about this and the other conferences which I have so far arranged is that the contributing scholars were not lecturing to graduate students in a campus setting, but rather addressing ordinary people who have a love and interest in the arts. It also provided a relaxed atmosphere for the scholars to meet and interact with the public. At the close of the conference it was agreed to publish the proceedings. In order to produce a more comprehensive volume, several scholars who were not in a position to attend the actual conference, were invited to contribute papers to supplement the publication. An author and an art historian of international repute, the editor has spent a considerable time corresponding with the scholars and collecting their papers, editing and proof-reading the text. I wish to convey my sincere thanks to her. The last few decades have seen a flourishing of outstanding scholarship in the areas of courtly painting in India such as Mughal, Rajasthani, Pahari and Deccani. 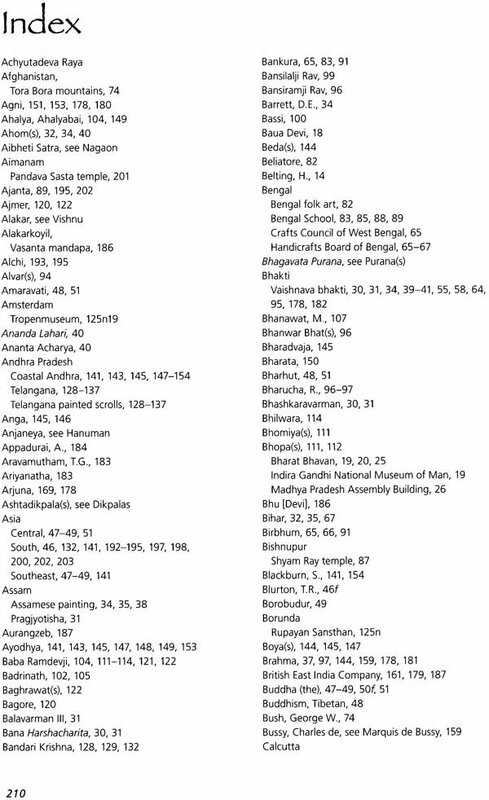 Until recently, these were the areas of artistic output that defined Indian painting in the west. India, nevertheless, has an astonishingly rich variety of painting traditions. While miniature painting schools became virtually extinct with the demise of aristocratic patronage, a number of local vernacular idioms have survived and continue to evolve, adjusting in various ways to the changing social milieu and political developments. These ‘schools’ have not been as widely studied as they deserve. In fact, they have generally been considered and classified as ‘folk’ and largely neglected by mainstream scholarship. However, they have recently begun to be recognized as being of pivotal importance for an understanding of the social setting in which they have evolved. Their role in the development of post-Independence Indian painting is also gradually being acknowledged. When N.S. Vatsa Kumar invited me to help him arrange a conference on Indian painting, my immediate reaction was to agree, but on one condition: that the focus of the conference would not be on the usual school of courtly miniature painting as mentioned above, but rather on those ‘schools’ which are rarely mentioned in books on Indian painting and whose works rarely appear on the art market. 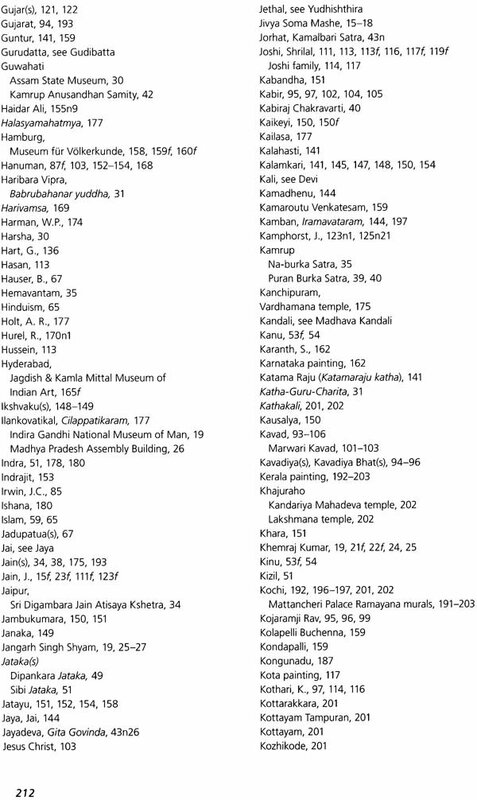 Not only vernacular traditions, but south Indian painting has also been woefully neglected by mainstream scholarship. 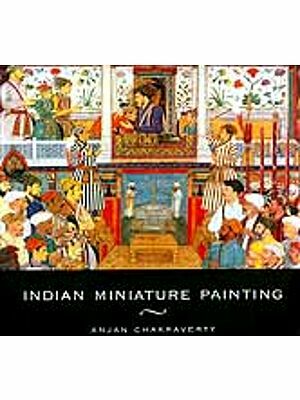 It is usually overlooked in the general works on Indian painting; if mentioned at all, it is more as an afterthought than as an integral part of the subject. 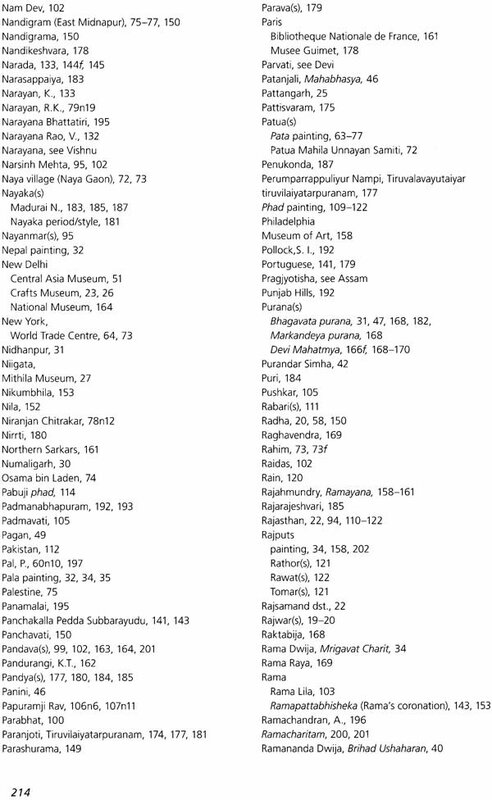 A notable exception is C. Sivaramamurti, South Indian Paintings, published in 1968, which remains to date the only survey of South Indian pictorial art from the fifth to the nineteenth century. 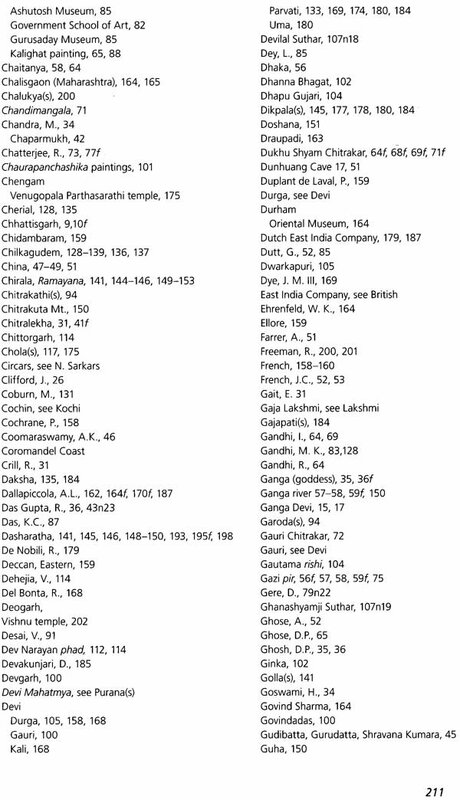 This lack of interest within the scholarly world is particularly unfortunate, as many important sets of murals still adorn the walls and ceilings of South Indian temples, but will soon disappear as a result of the ravages of climate, well-intentioned ‘renovations’, and gratuitous vandalism, thus depriving the future generations of an integral part of their heritage ‘t is not so in the case of paintings on paper arc &‘ cloth, which have fared much better in public or private collections. Five essays focus on various aspects of south Indian painting on different media: paper, cloth and walls of places and temples. Rosemary Crill discusses three important painting from Andhra and Karnataka, now in the collection of the Victoria and Albert Museum, London, shedding new light on their date and provenance. 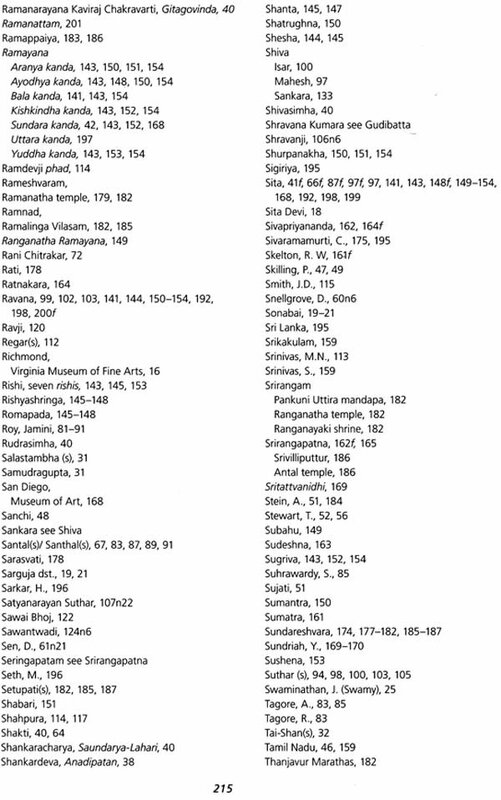 Anna L. Dallapiccola’s paper focuses on two coastal Andhra canopies from the nineteenth century illustrating the complete Ramayana. These are also in the collection of the Victoria and Albert Museum. 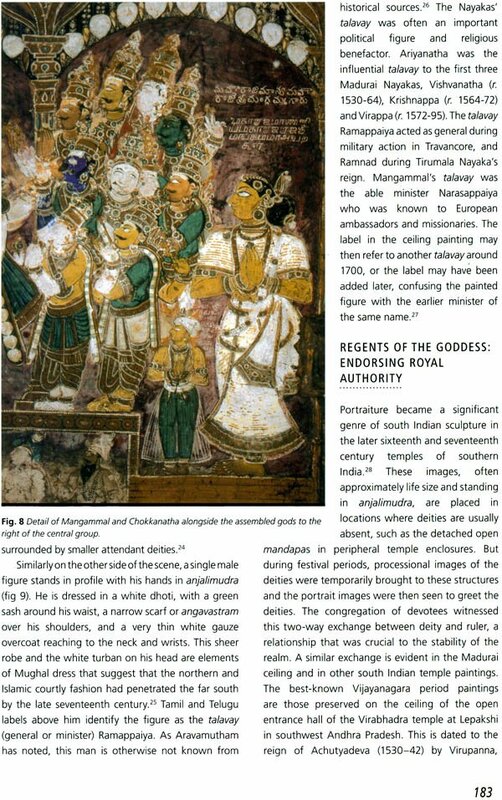 The south Indian mural tradition is explored in two papers. 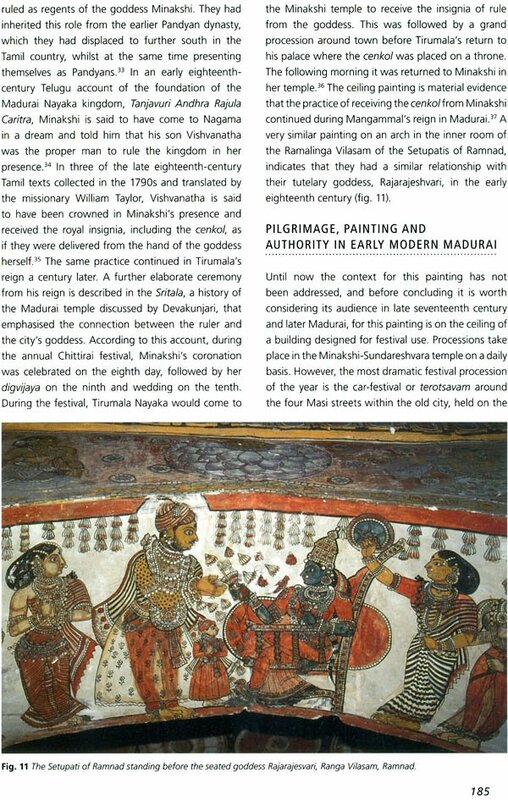 Crispin Branfoot offers an in-depth interpretation of a late seventeenth-century ceiling painting of the wedding of Minakshi and Sundareshvara in the Madurai temple, setting the painting in its historic and cultural perspective. Mary Beth Heston reassesses the Ramayana paintings in the Mattancheri palace at Kochi, Kerala. She proposes a new dating and suggests a fresh interpretation considering, in a wider cultural context, not only their pictorial style, but their location and theme. In the past storytelling provided the education of the unlettered, and the discourses were accompanied by visual aids: scrolls, painted cloth hangings, sets of paintings, and wooden boxes with folding, concertina- like doors, painted with scenes from the ‘career’ of a deity, such as the portable shrine from Tirupati that is now in the Ashmolean Museum, Oxford). 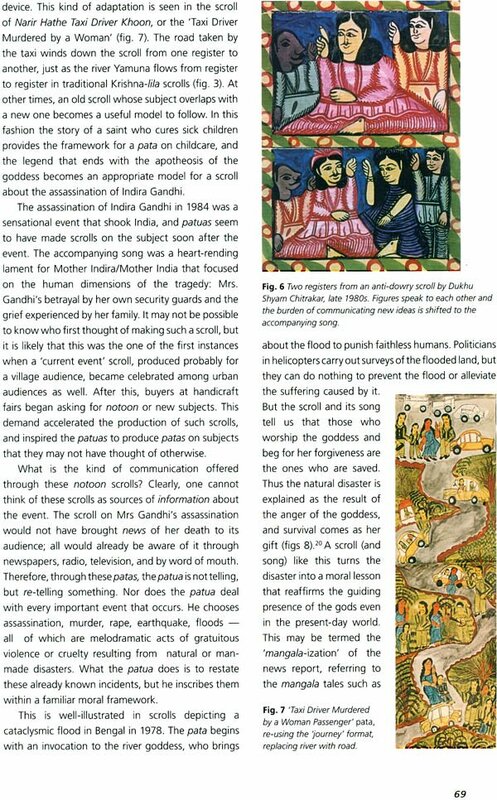 The earliest known reference to the picture showmen was discovered in Patanjali’s Mahabhashya (2nd century BC) by Coomaraswamy.2 Commenting on the passage on the historic present in Panini’s ‘grammar’, the Ashtadhyayi (5th century BC), Patanjali takes as an example some picture showmen who are narrating the killing of Kamsa at the hands of Krishna. Numerous references to picture showmen and painted scrolls occur in literary sources, whether Buddhist, Hindu or Jam. The narrative tradition continued uninterrupted throughout India until fairly recently. Unfortunately, in the last few decades, with the growing popularity of cinema and television, this and other forms of popular religious entertainment such as storytelling, shadow plays and puppet shows, are no longer in demand. There are still some groups of showmen in India but, with the lack of patronage, it is to be feared that their art will not long survive. There is an urgent need to collect as much data as possible from storytellers, puppeteers, and other traditional entertainers, in order to save a substantial part of the cultural heritage. Thanks to the work of a number of dedicated scholars, some of whom have agreed to participate in this publication; it is possible to know more about these showmen and their performances. A number of essays presented in this volume deal with picture narration and the accompanying scrolls or kavads. T. Richard Blurton’s traces the history of the storytelling tradition with the help of visual props, beginning from the early Buddhist material and ending with an in-depth analysis of a remarkable nineteenth-century Bengal scroll in the collection of the British Museum, London. 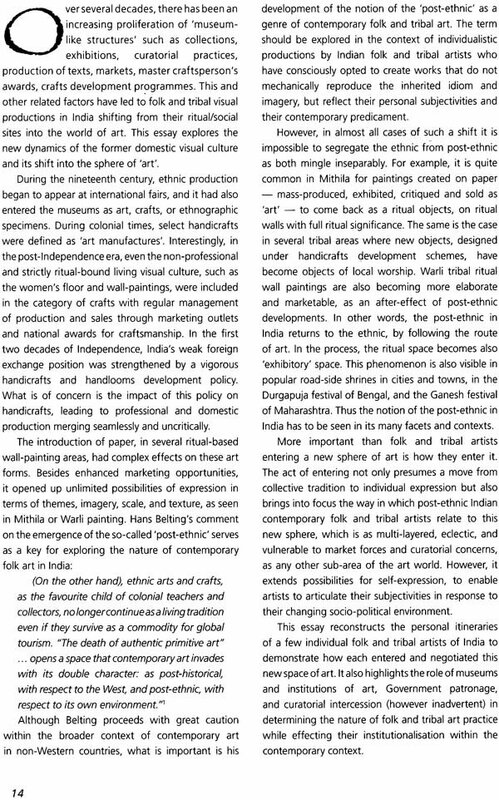 The relationship between painting and performance comes to the fore in the essays by Kirtana Thangavelu on the painted scrolls from Telangana, Kavita Singh’s, ‘Transfixed by the Arrow of Time’ on the subject of Rajasthani phads, as well as in Nina Sabnani’s discussion of the wooden kavads used in Rajasthan. While these three art forms appear to be ‘frozen in time’ at least as far as their formal appearance is concerned, they come alive with the spoken/sung performance of the storytellers. 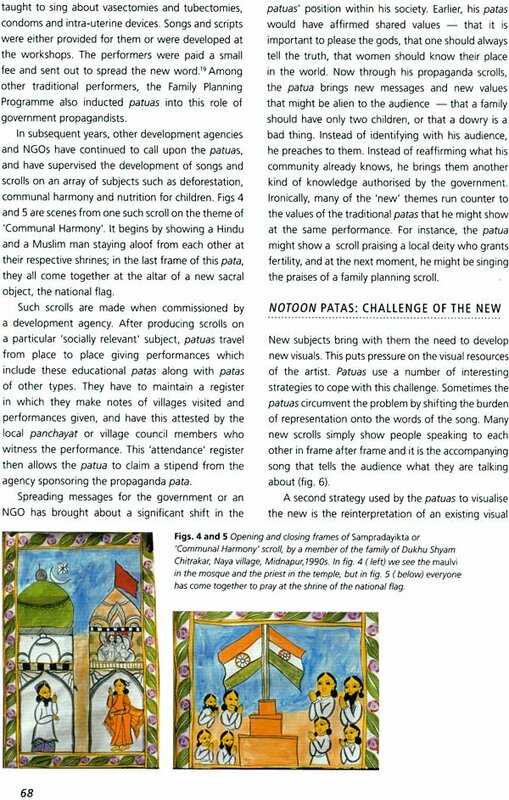 Contrasting with this reluctance to depart from the formulaic layout of the Telangana scrolls or of the Rajasthani phads, Kavita Singhs essay ‘What’s new in pata painting’ demonstrates the remarkable readiness of the Bengal patuas to illustrate themes drawn from current events such as the death of Indira Gandhi and the 9/11 attack, or from the gutter press such as the story of a woman murdering a taxi driver. Furthermore, themes of social welfare, such as the prevention of AIDS, family planning, and the evil of dowry, appear side by side with more traditional themes such as the torments of hell and the glorification of different deities. Painting from Assam is another example of a lesser- known tradition. Sporadically mentioned in scholarly publications, it has not yet received the attention it deserves in the scholarly world. As a first attempt to redress the balance, the essay by Samiran Boruah provides a concise account of the evolution of the stylistic development of Assamese book illustrations. 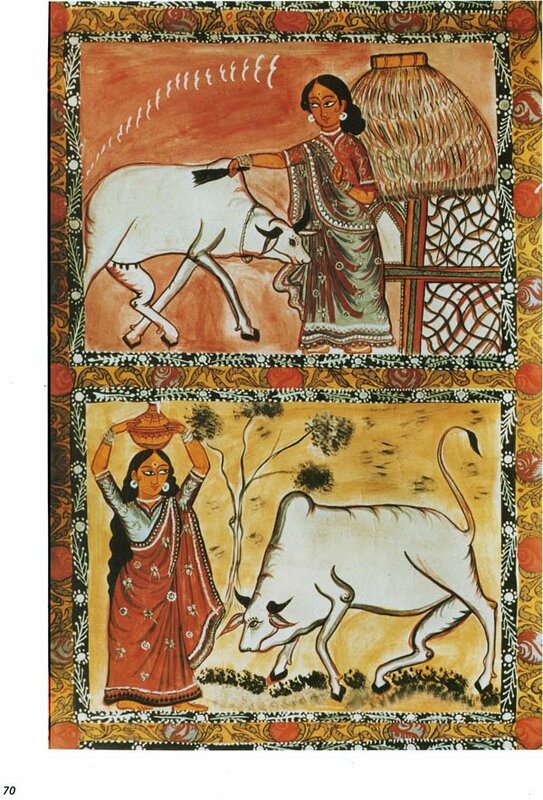 Folk art, however, played a pivotal role in the artistic development of twentieth-century artists such as Jamini Roy. 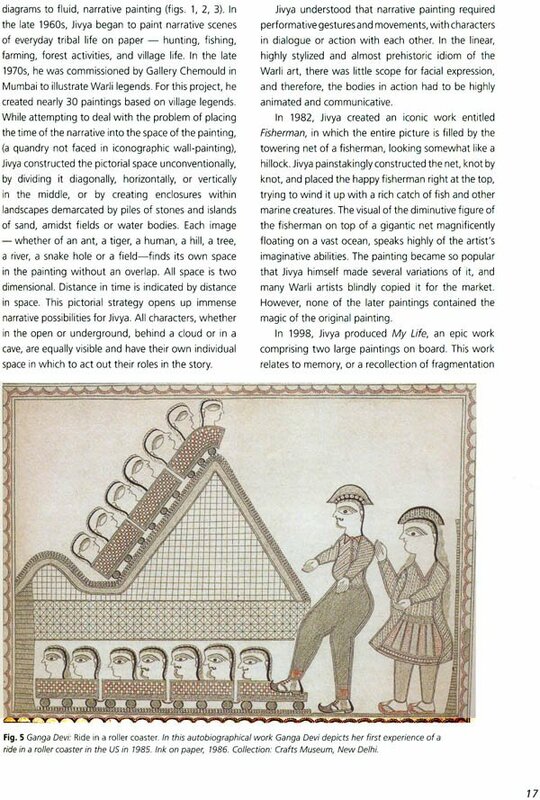 Sona Datta’s essay examines how the artist used and transformed Bengal folk art in his paintings. His oeuvre is assessed against the background of the political and cultural life of early twentieth-century Bengal and the growth of nationalist pride. A sense of national identity was one of the factors that led prominent individuals, such as such as Gurusaday Dutt and Sir Ashutosh Mukherjee, to promote and collect folk arts of Bengal. This process of re-discovery of the cultural roots was a crucial factor was in determining the artistic development of Roy, who eventually turned away from styles prevailing in his time, and found his individual pictorial idiom based on an indigenous tradition.